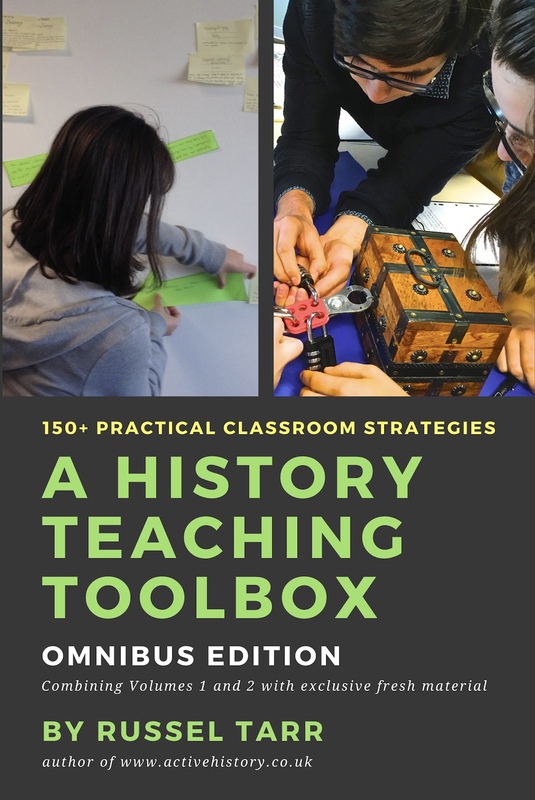 ActiveHistory provides educational, award-winning interactive simulations, decision-making games, self-marking quizzes, high-quality worksheets and detailed lesson plans for the history classroom. 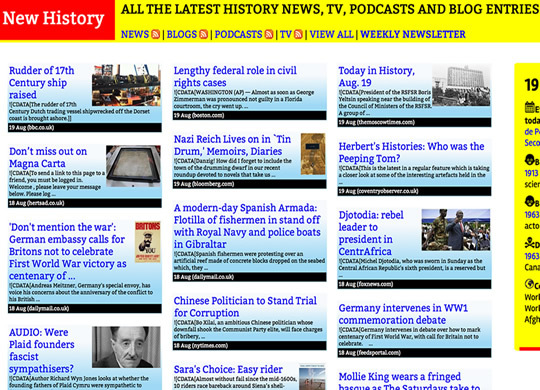 All resources have been designed by full-time history teacher Russel Tarr (@russeltarr). 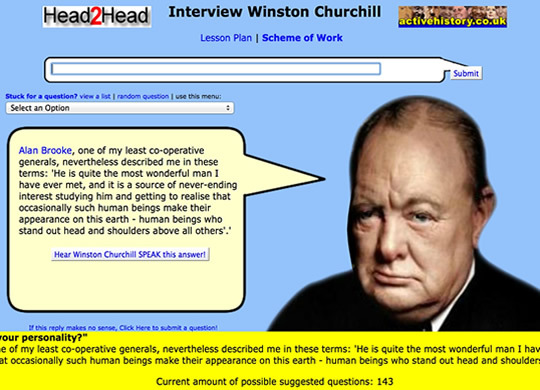 An artificial intelligence application allows students to interview Churchill, forming part of a comprehensive study unit. 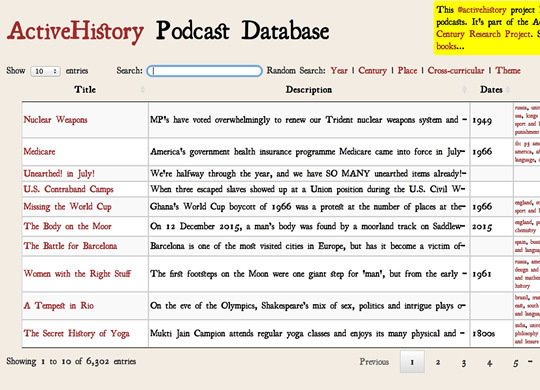 This @activehistory project links to thousands of podcasts. 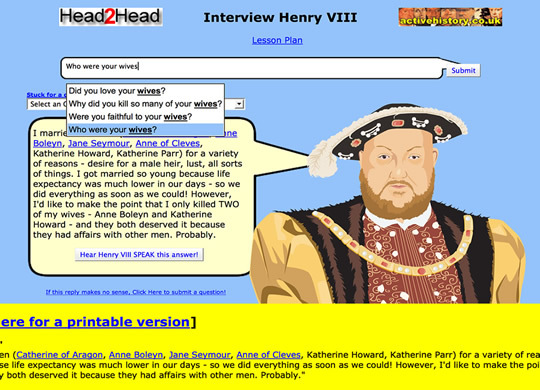 It's part of the ActiveHistory 20th Century Research Project. 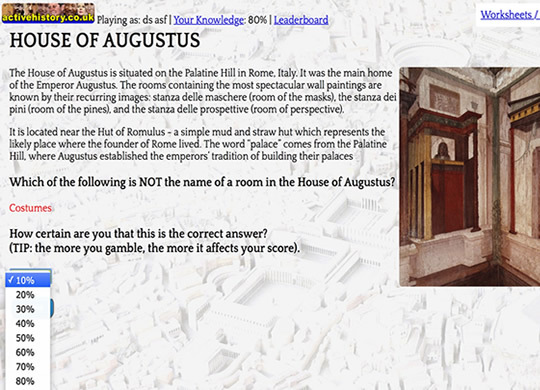 In this simulation, you are a Centurion in the Roman army. You will have the chance to explore Ancient Rome and learn about its emperors, inventions and achievements. Who was to blame for World War One? 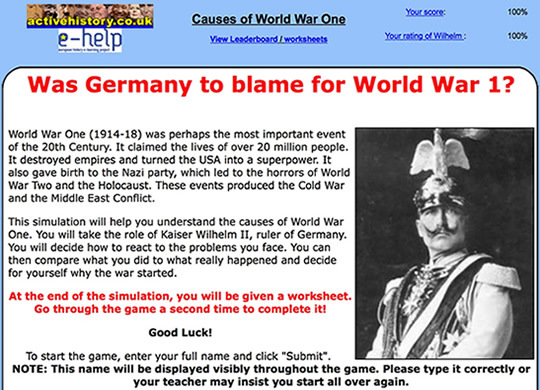 This simulation will help you understand the causes of World War One. You will take the role of Kaiser Wilhelm II, ruler of Germany. You will decide how to react to the problems you face. Which 20th Century Dictator are YOU? 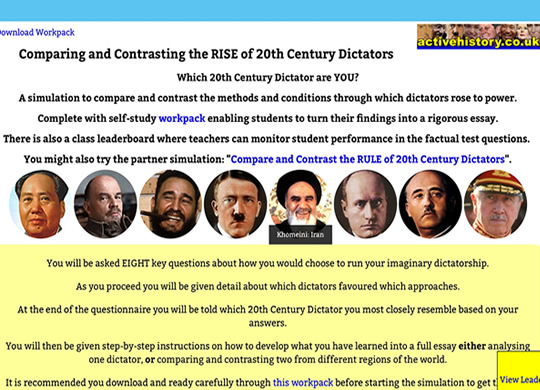 A simulation to compare and contrast the methods and conditions through which dictators rose to power. 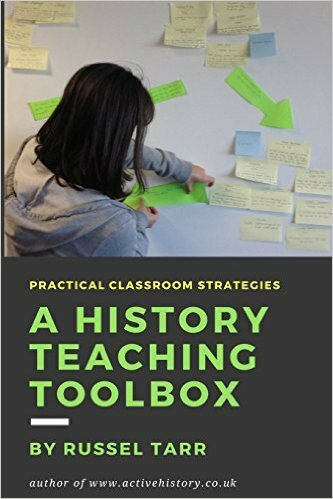 Complete with self-study workpack enabling students to turn their findings into a rigorous essay. 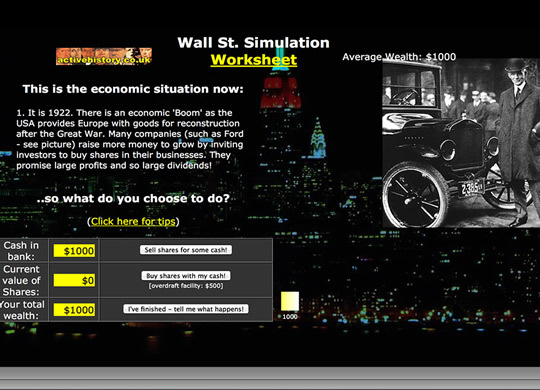 Students use a series of historical data points to decide whether to buy or sell shares, then measure the progress of their wealth. 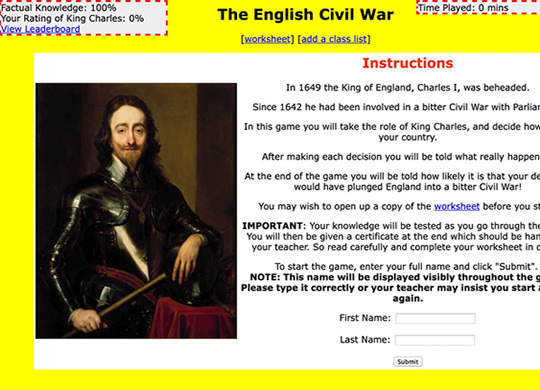 Was Charles I to blame for the English Civil War? 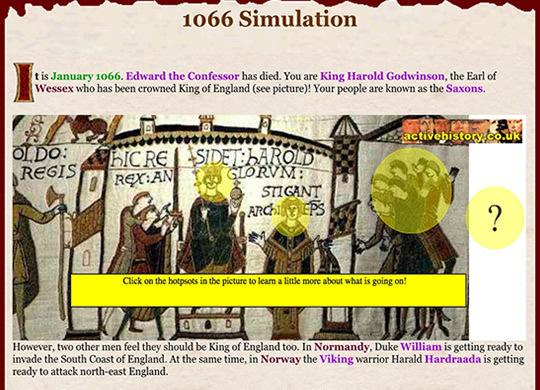 In this game you will take the role of King Charles, and decide how to run your country. 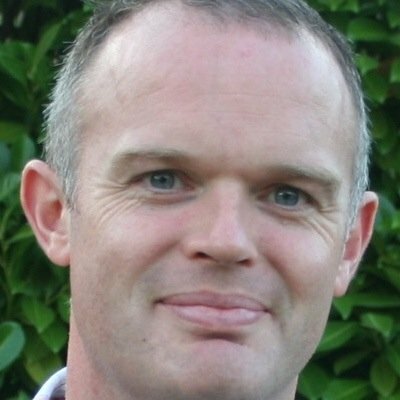 At the end of the game you will be told how likely it is that your decisions would have plunged England into a bitter Civil War! 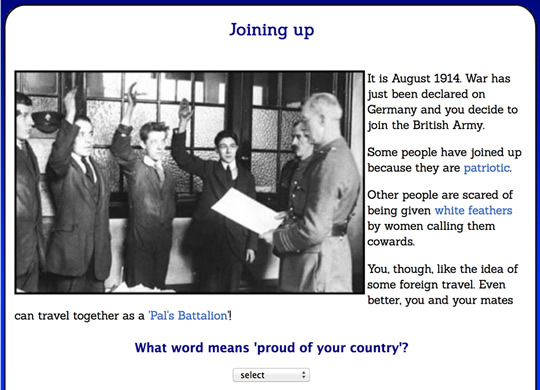 In this game students take the role of a British soldier who joins World War One in 1914. By playing this game they will learn about the conditions which soldiers lived and fought in, and the dangers they faced. A self-marking assessment testing both factual knowledge and sourcework skills. 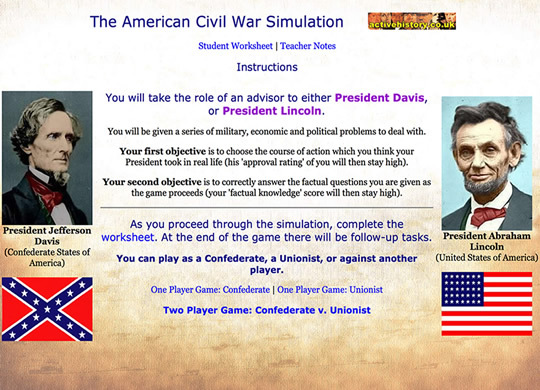 Students can play the game for as long as they wish, then at the end they are presented with two scores in the form of a certificate, both of which can be handed to the teacher to put into the markbook. Can you survive the Middle Passage? 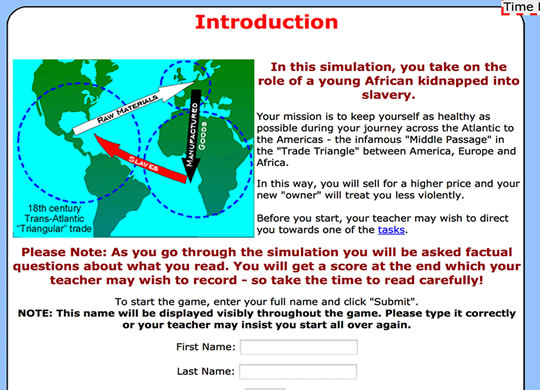 Take on the role of a kidnapped young African and see how well you can maintain your strength in the harrowing "Middle Passage" across the Atlantic in this decision-making activity. 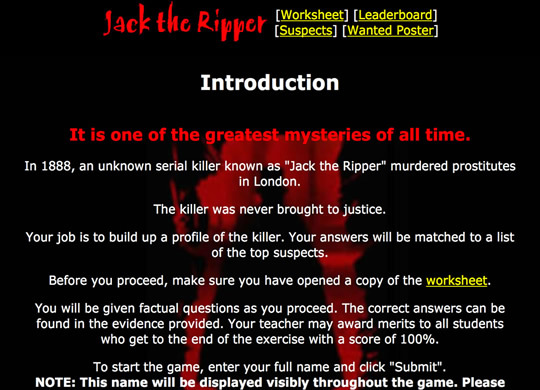 Complete with five different lesson plans. 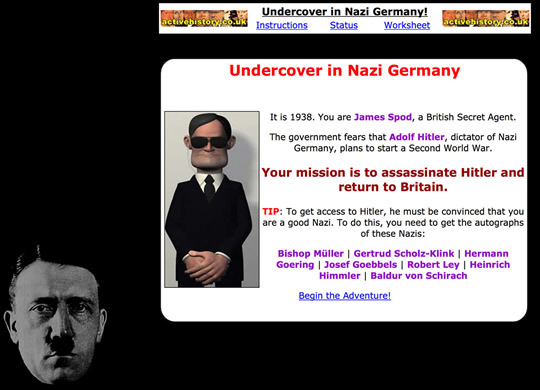 James Spod: Undercover in Nazi Germany!